Here are 15 free, beautiful beaded earring patterns for you to try. Each tutorial is a YouTube video and uses SuperDuo beads. Beaded earring patterns are great when you just want a quick and easy project to whip up. You just need a small quantity of beads so they’re a go-to for me when I have leftovers from past projects that aren’t quite enough to make anything larger. I find I don’t make earrings enough. 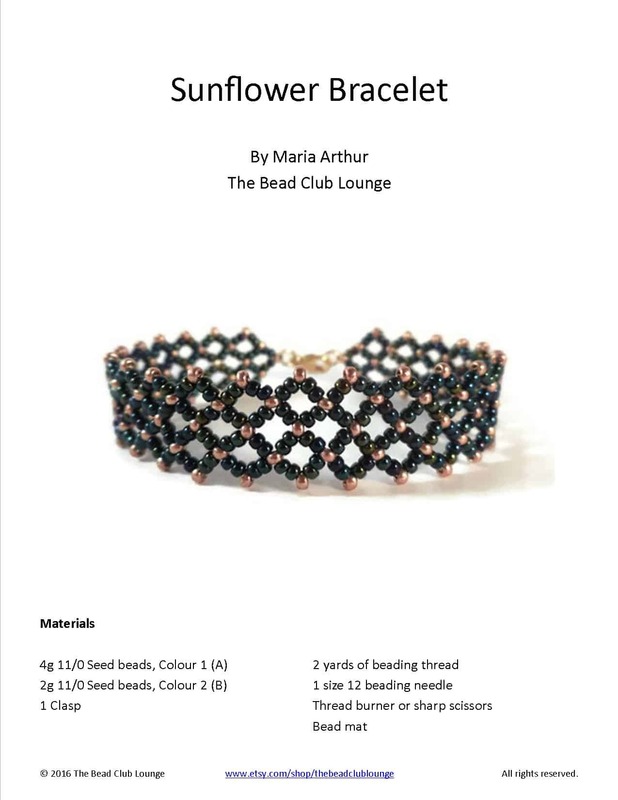 I mostly focus on bracelets so this is a good opportunity to find some new tutorials. This is the third installment of my 3-part series — all about celebrating my love of SuperDuo beads. Each of the earring designs will incorporate these two-hole glass beads. I had initially planned to include 10 beaded earring designs but I found so many beautiful earrings that I extended the list a bit. These video tutorials will show you how to make beaded earrings, step-by-step. I hope you enjoyed these free beaded earring patterns. Click here to check out my recommended beading supplies so you can get what you need to DIY your own beaded jewelry. Fusion Beads has an enormous selection of SuperDuo beads you can choose from. Permission. They are beautifull. Thank you. Thank you, Linda. You can certainly sell the earrings you make from this pattern. I just ask that you give credit to The Bead Club Lounge.